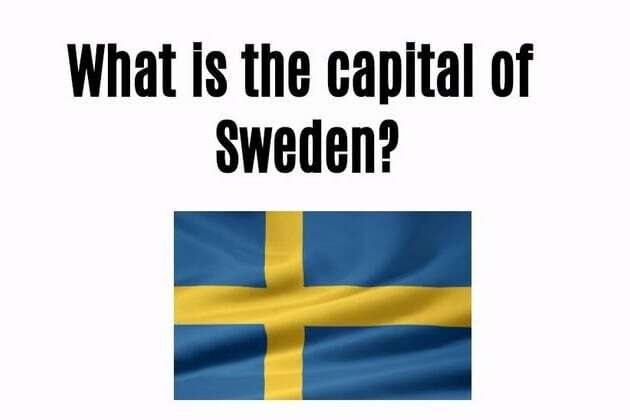 What is the capital of Italy? You got a perfect score!! Your general knowledge is exceptional. A recent study gave this “European Capitals Quiz” to 100 people and only the ones with IQ higher than 151 got 27/27. You must be curious, well read, and a life-long learner. SHARE your score with the world!! A recent study gave this capitals quiz to 100 people, and only the ones with exceptional IQ got 27/27. Can you?